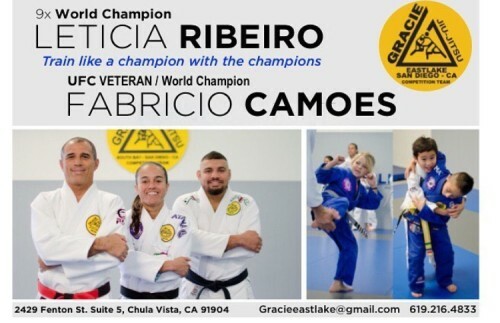 The newest Gracie Humaita in San Diego! 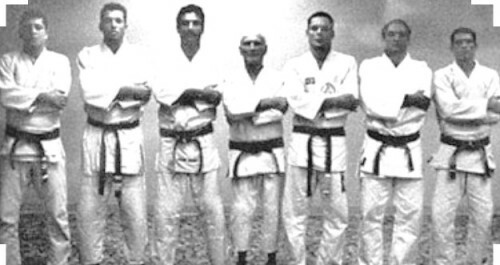 Comentários desativados em Coming Soon! GH rash guards available at www.graciehumaitastore.com , adult or kids! Comentários desativados em Be protected! We are not just teachers, we are the managers of the workds greatest resource: CHILDREN! 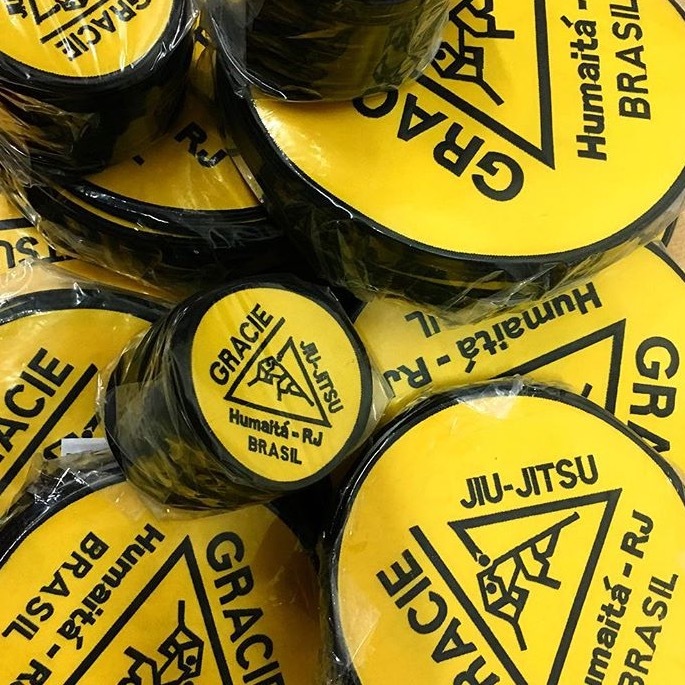 Comentários desativados em Patches back in Stock! New Years Resolution: Eat healthier! 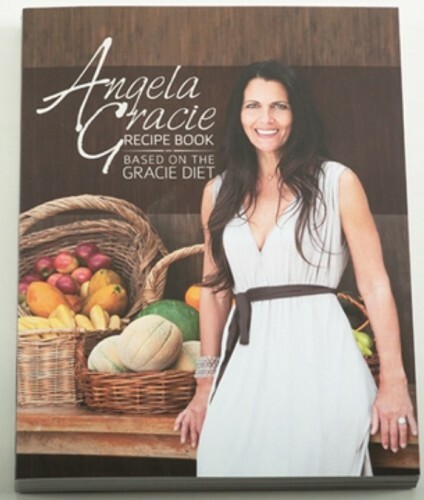 The Gracie diet will help you to eat better! Comentários desativados em New Years Resolution: Eat healthier!